Even if you are not that much into anime, you will certainly remember the hit show One Punch Man. 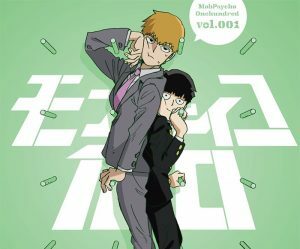 Well, from the same makers comes a new, equally wacky adventure called Mob Psycho 100. 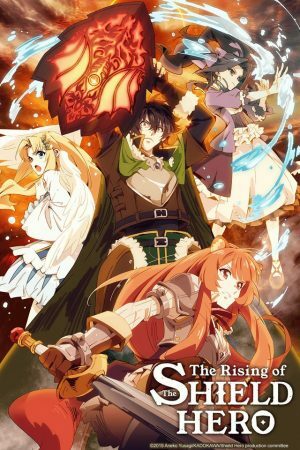 This little gem was one of the most anticipated shows of the current Summer season 2016 and more than just a few fans were waiting to compare this show to One Punch Man. While the producers might be the same, Mob Psycho 100 has a completely different theme that explores the depths of ghosts, monsters, and other Japanese yokai. In the middle of it all stands Mob, a middle school boy who might be a little bit weird, but extremely powerful. To shorten the time between each new episode we have come up with a list of six anime similar to Mob Psycho 100 you can explore in the meantime. Enjoy! Why don’t we get the most obvious recommendation out of the way first, shall we? 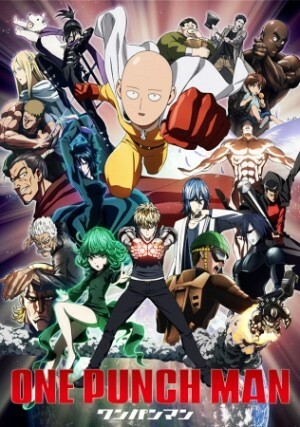 For those of you who don’t know about One Punch Man yet, it is one of the most recent hit shows that has swept anime fans all over the world off their feet. It is as much a superhero anime as it is a parody of the genre, but somehow this combination seems to work out for One Punch Man. 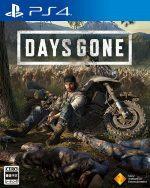 It is a fun mixture of fist fights, peculiarly designed enemies and a bald-headed superhero who defeats every opponent with just one punch. So, what similarities can we see between One Punch Man and Mob Psycho 100 except the obvious ones? The biggest similarity, in our eyes, are the two heroes. Mob and Saitama not only look almost identical, but they behave, react and talk in almost the same way. Both characters are ridiculously overpowered and beat any opponent in the blink of an eye. At least in our opinion, it is safe to say that if you enjoy either one of the two shows, chances are high you will also like the other one. Next up, we have another boy with psychic powers who would actually prefer an uneventful life. Saiki Kusuo was born with extraordinary powers. He has the ability to teleport himself, to float in mid-air and to control objects with his mind. This doesn’t stop the special boy with the pink hair to live a normal life; or at least attempt to since his everyday life is anything but normal. 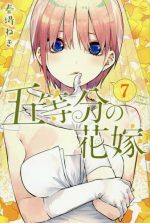 Get ready to meet Saiki Kusuo! You might have noticed it, but this show is also part of the current anime season, which means we have two extraordinary boys bending spoons on our screens at the moment. It is not only the fact that both heroes have psychic abilities that made us include this show on our list. More importantly, in both anime, you can experience how the boys handle their not-so-normal everyday lives. 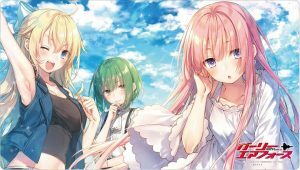 We wouldn’t call these anime as Slice of Life, but you definitely get an insight into their daily lives while also enjoying lots of School and Comedy elements. 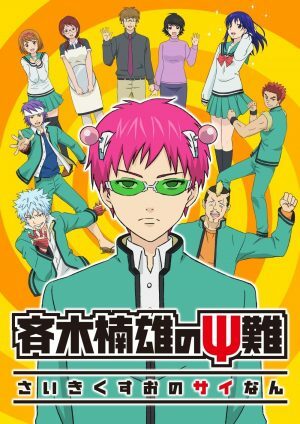 Check Saiki out if you cannot get enough of psychic powers! More action, more battles, more psychic powers - it’s time for Toaru Majutsu no Index! This story is set in Academy City, a place that not only stands out due to its futuristic technologies. 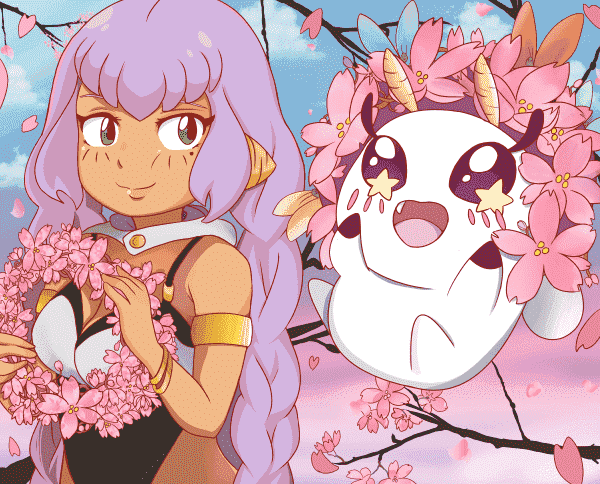 Academy City is also populated by remarkable students who have developed all kinds of psychic powers. There is one boy, however, who seems to be struggling with his new-found fate. 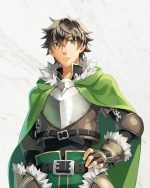 Touma Kamijou has a psychic rank of zero but has an unknown power which allows him to neutralize the abilities of others. How will his story continue? Here we have a different take on supernatural abilities. 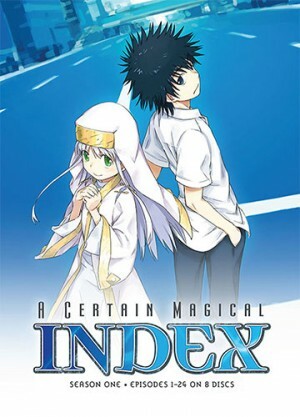 Toaru Majutsu no Index combines superpowers with futuristic technologies and also offers some magical elements. 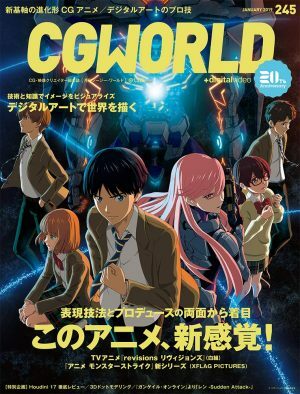 This anime might be a little bit more mainstream than Mob Psycho 100, but it incorporates similar concepts and also offers a whole lot of action. 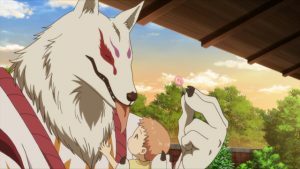 In case you are not a fan of yokai or the rather unique artwork of Mob Psycho 100, then we’d recommend you to give Toaru Majutsu no Index a try. Any Anime Like Mob Psycho 100? You like the weirdness and humor of Mob Psycho 100, but are not a fan of psychic powers? Fear not, because we also have a recommendation for you! 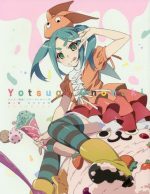 Souichi Negishi is a rather shy individual who dreams of becoming a pop star one day. 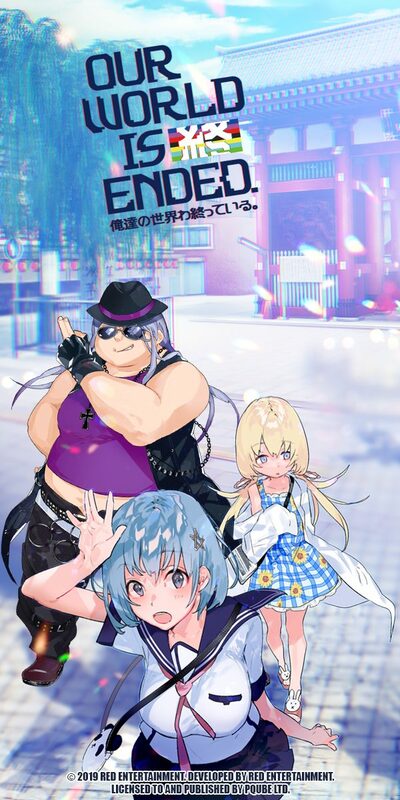 But life seems to have other plans for him when he joins the death metal band Detroit Metal City in order to secure his income. Turns out, he is doing a great job at playing the part of brutal lead singer Johannes Krauser II. 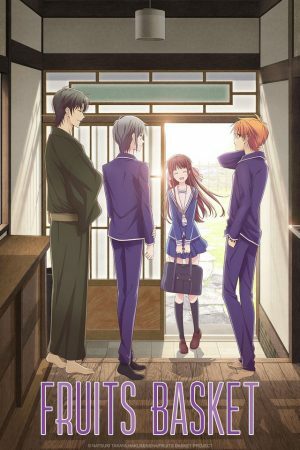 Will Souichi stick to his bandmates or follow his own path in becoming a pop star? Watch Detroit Metal City to find out! The similarity between this show and Mob Psycho 100 might not be as obvious as with our other recommendations, but hear us out. Detroit Metal City has an equally over-the-top kind of humor that will make you shake your head, but laugh to your heart’s content at the same time. The character design and goofy reactions also remind of Mob Psycho 100. 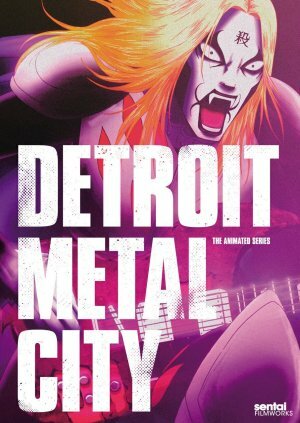 So if you simply want to cheer yourself up and are not interested in spoon bending or supernatural beings, then give Detroit Metal City a try. 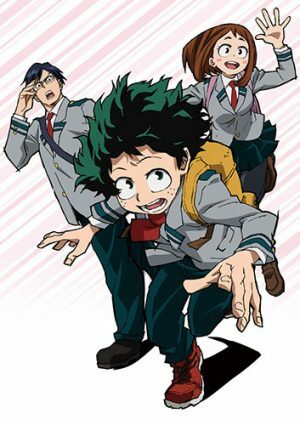 We are going back to school and back to the realm of superpowers with Boku no Hero Academia! In this universe, supernatural abilities are known as “quirks” which divide the human population into powerful individuals and completely normal people. One of these powerless beings is Izuku Midoriya, a boy who wishes nothing more than to be a hero. He’s lucky though since he gets the chance to meet his idol All Might, who promises Izuku to make him his successor. Before that can happen, the young boy needs to enroll in a special high school for future heroes. His new life is about to begin. Compared to the quiet and emotionless Mob, Izuku seems to be burning with passion and determination. Despite the different main characters, both shows still have some things in common. There is the obvious similarity that both shows feature supernatural powers. We also have two special boys who try to handle normal school lives. Lastly, we have enemies appearing out of the blue which seem to want nothing more than defeating our heroes. Boku no Hero Academia is definitely worth a watch! It’s already the end of our list, but we couldn’t let you go without giving you one last, simply hilarious, recommendation. 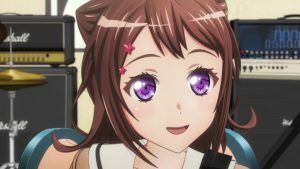 Being a delinquent in a school full of good students might be tough, but imagine being the only good student in a school full of delinquents. This scenario becomes a reality for Takashi Kamiyama who enrolls at the infamous Cromartie High School. 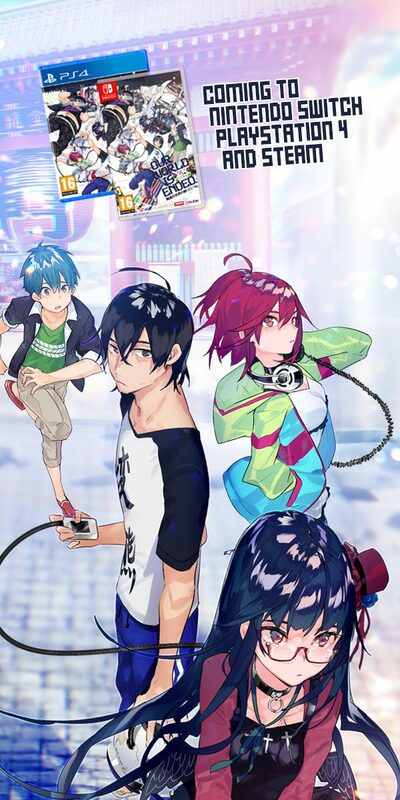 Determined to turn the fate of the school around and become one of the best students out there, Takashi sets out on a journey which becomes crazier than his wildest dreams. The premise of Cromartie High School might make you think of a common comedy show, but trust us when we say that this anime is more than just special. Its humor is so over-the-top and weird that it becomes funny again and will make you sit at the edge of your seat waiting for the next completely ridiculous scene to unfold. Mob Psycho 100 might have a little bit more restriction when it comes to its humor, but it definitely resembles Cromartie High School in its silliness and in-your-face kind of humor. 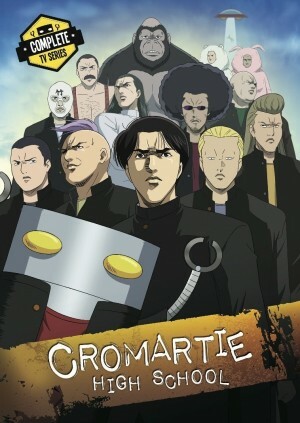 Fans of comedy definitely need to watch Cromartie High School. This concludes our recommendations for six anime similar to Mob Psycho 100. Whether Mob Psycho 100 is as entertaining as One Punch Man is up to you to decide, but one thing is for sure: this show isn’t afraid to try new things and be its own original. Definitely give charming Mob a chance if you haven’t already and then let us know what you think in the comment section down below. 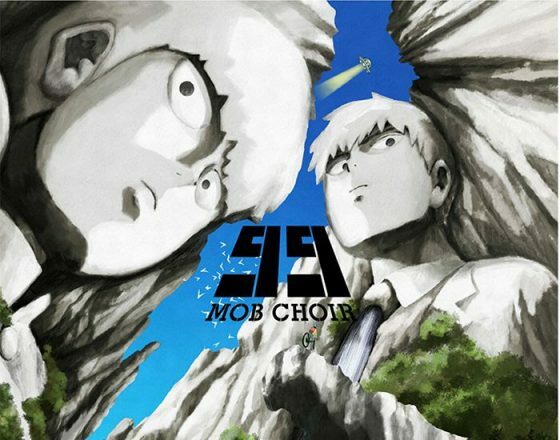 What is your first impression of Mob Psycho 100 and do you agree with our recommendations? Your input is, as always, more than welcome. 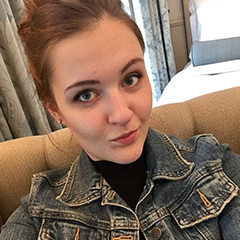 Coffee enthusiast, world traveler and writer at heart. Left Europe to live and study in the insanity called Tokyo. 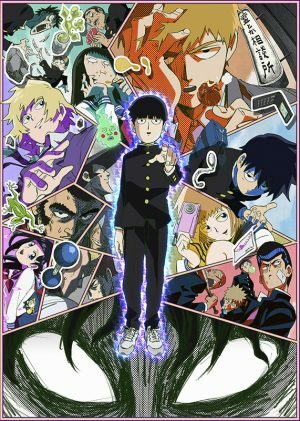 [Comedy Spring 2018] Like Mob Psycho 100? Watch This!